Harlee is using Smore newsletters to spread the word online. The Volunteers Country Cookin is a great restaurant for homestyle food. 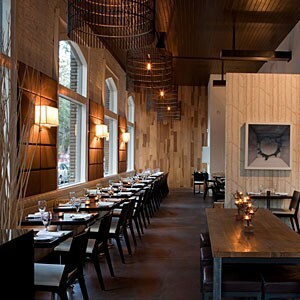 Our restaurant is great for all families, couples, and friends. Here we have a variety of southern foods. We have several different types of food, from burgers to Fried Chicken, and Smoked baby back BBQ ribs to Prime Serloin. These are just few of our amazing entrees. 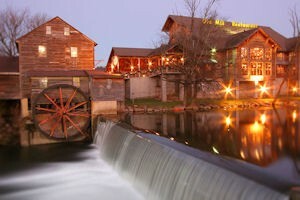 We are located in Nashville, Tennessee. 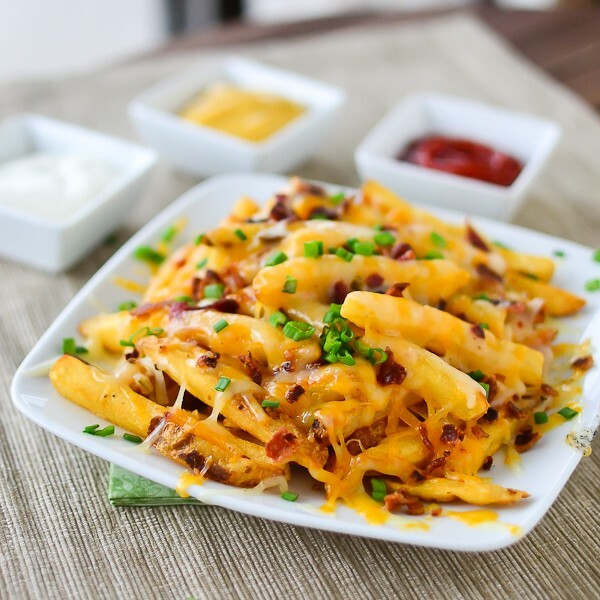 Our crisp golden fries become a great appetizer when smothered in cheddar cheese and covered in pieces of crunchy bacon served with your choice of dipping sauce. 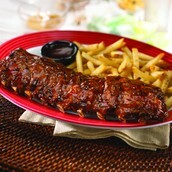 Babyback Ribs is one of our most famous recipes. The meat is so tender it just falls right off the bone. 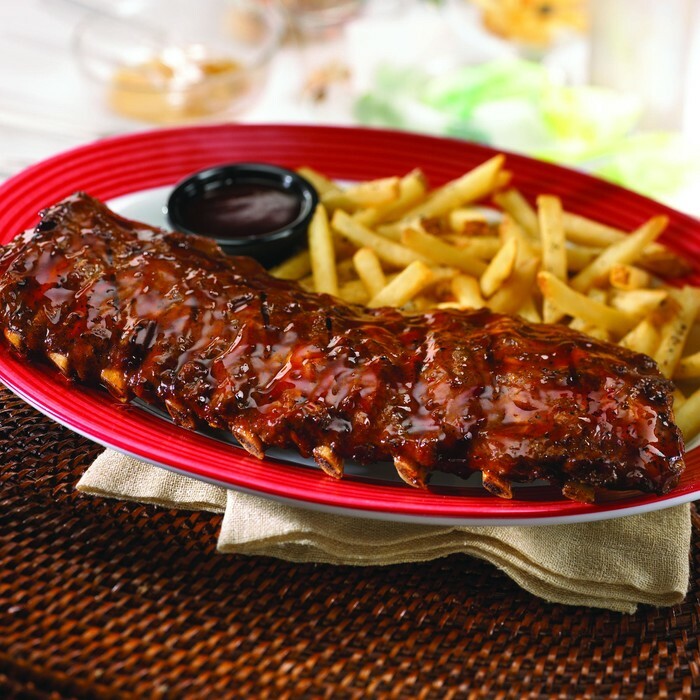 They are marinated in our homemade BBQ sauce and served with your choice of a side. A small warm chocolate cake filled with melted fudge. Served with a scoop of vanilla ice cream. 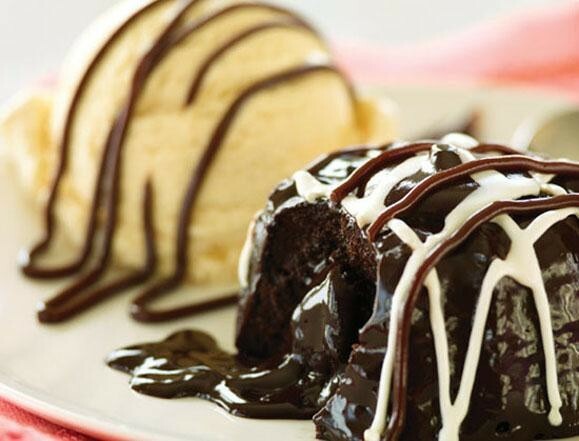 The final touch is the sweet chocolate sauce drizzled on top of the cake and ice cream.